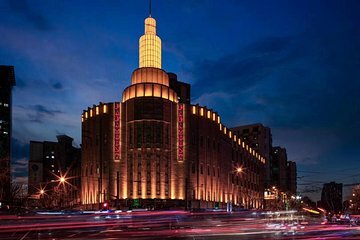 Architecture aficionados will appreciate this custom-tailored Shanghai city tour, which covers the standout Art Deco gems. Unlike other cities, Art Deco-era buildings are scattered in different neighborhoods, making them tough to visit on your own. Know just where to go with your own personal guide as you cover lavish mansions like Woo Village and lesser-known backstreets. Upgrade to include a tasty lunch stop.